We are pleased that the 2014 conference is to be held in Rotorua, one of the North Island’s most popular adventure tourism destinations. 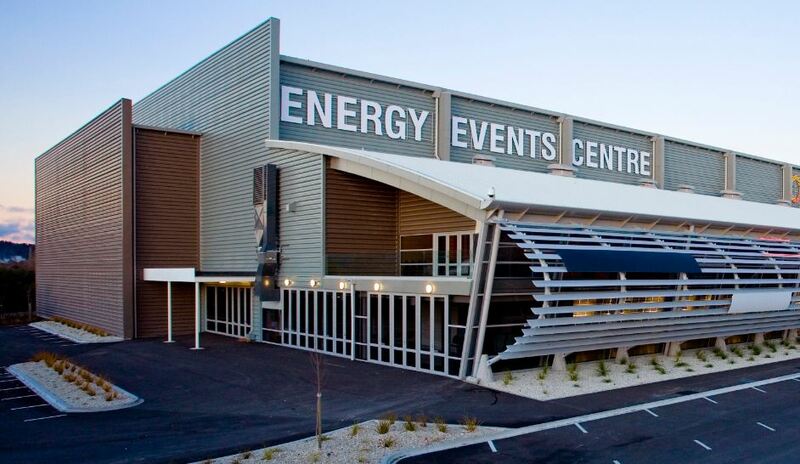 Located lakeside in the Government Gardens, the Energy Events Centre is a modern multi purpose complex comprising spacious event and function spaces. This enables all conference sessions and all but one social function to be held in the same venue providing ease of movement for all attendees. The venue is within easy walking distance of the retail precinct, accommodation, restaurants, cafes and spa facilities. Should you be driving to conference, there is a huge complimentary car parking facility in front of the venue. 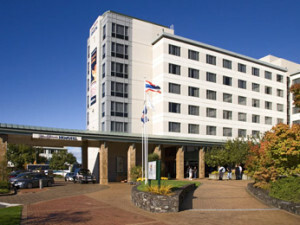 Hotel Novotel Lakeside Rotorua has been selected as the preferred conference host hotel for conference delegates. A room block booking has been secured for the nights of Wednesday 6 August through to Saturday 9 August inclusive. The Novotel Lakeside is just a few minutes walk away from the conference venue and Rotorua city centre. Lake End, Tutanekai Street. Just 1.6km from the conference venue, and located on picturesque Lake Rotorua, this 4-star hotel is close to the city and café district. Facilities include a spa, gym and geothermal pools. Bookings for accommodation at this hotel should be made directly with the hotel when you register. Conference delegates will have preferential accommodation rates with the hotel below. For Novotel bookings, on the online registration form, click where indicated and you will go directly into their online booking system in a new window in your browser. You will need to enter the preferential code ROTBG3 into the reservations page. You may also call the hotel directly, please phone: 0800 444 422 and quote the preferential code ROTBG3 to the reservations person. Cancellation Policy: In accordance with the hotel cancellation policies, cancellations received within 30 days notice of the first night booked, may incur a penalty. Cancellations within 14 days notice will be subject to a cancellation fee equal to the full accommodation charge for all nights booked. No shows – In the event of a no-show or cancellation to a booked room on the day of arrival, the hotel will charge the full cost of accommodation booked. Deadline for Accommodation Bookings: Rooms will be allocated on a first-in basis until 1 June 2014 for as long as rooms are available. After 1 June, no guarantee can be made that rooms will be available. Sharing Accommodation: The room must be booked in the name of one person only, please indicate on the registration form the name of the person with whom you will be sharing. Early or Late Check-in : Standard check-in is 2pm onwards. If the room is required prior to this time, please advise ForumPoint2 as the hotel may charge an additional fee. Please also advise if you will be arriving at the hotel later than 6pm to ensure your room is not released. Late Check-out: Standard check-out is 10am. Late check-out will be subject to an additional fee. Please Note: Special conference accommodation rates have been negotiated for the conference. The conference organisers accept no responsibility if the hotel offers cheaper rates compared to the rates advertised. Hotels may offer “special rates” at their discretion. Payment for Accommodation: Accommodation bookings must be secured and guaranteed by credit card with a card number accompanying your booking request. This information will be forwarded to the hotel. Guests are responsible for all room, tax, incidentals and any cancellation charges.